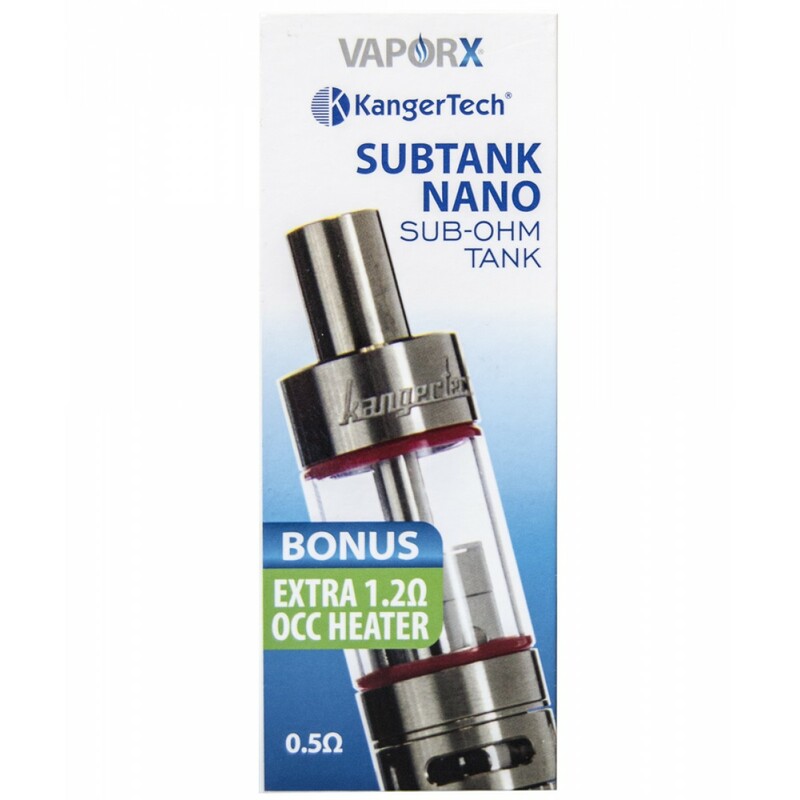 KangerTech SubTank Nano uses the new sub-ohm OCC (Organic Cotton Coil) coils, Kangertech’s newest innovation. 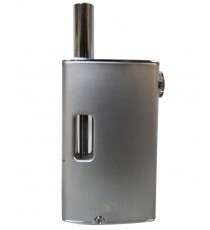 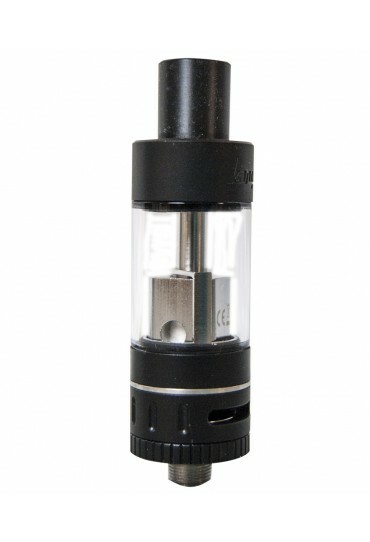 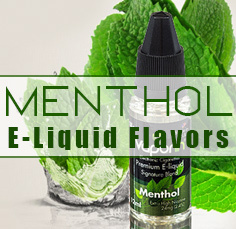 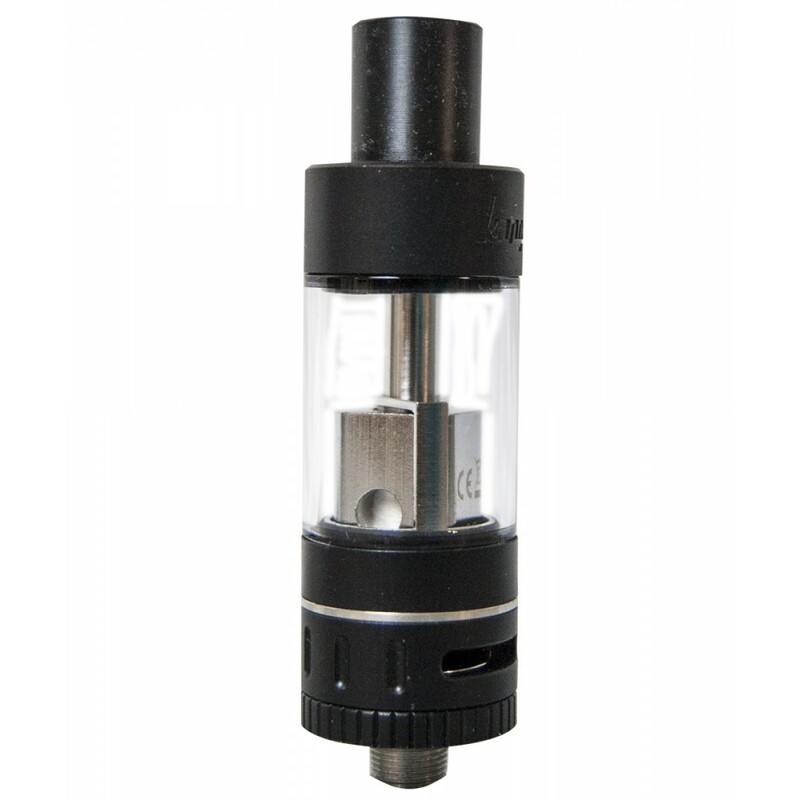 It performs like a sub-ohm dripper but offers the convenience of a large capacity tank. 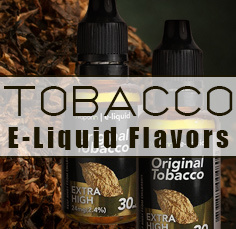 The Organic Cotton Coils are made with Japanese Cotton, have a unique square shape and are said to have a longer life span, a larger heating section, and a purer taste! 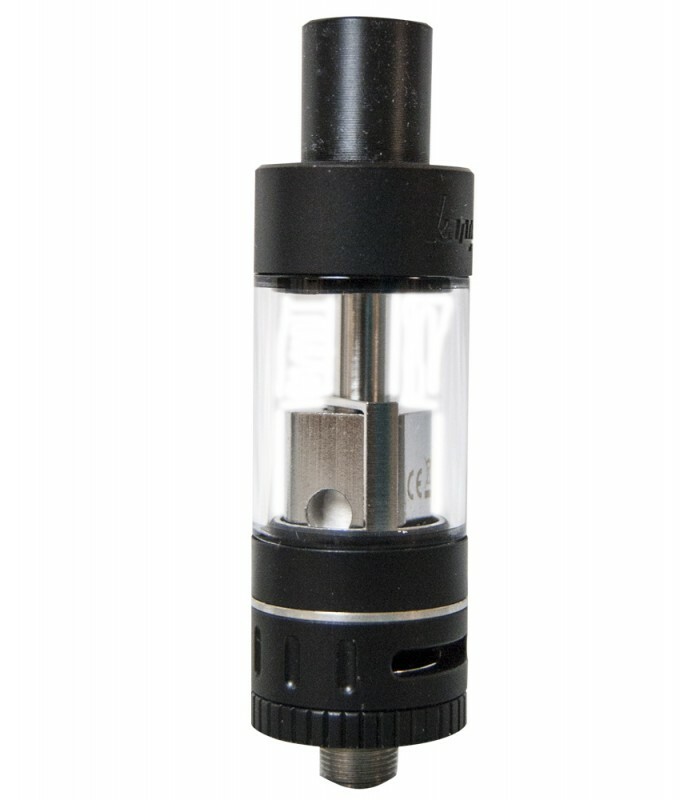 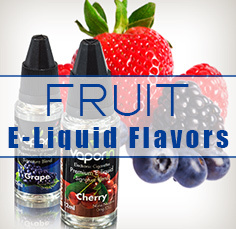 The sub-ohm Coil provides incredible vapor production and flavor!